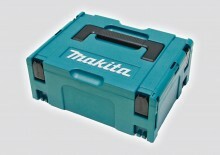 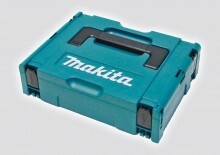 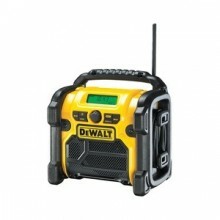 SKU: DC18RC Categories: Accessories, Chargers Brands: Makita. 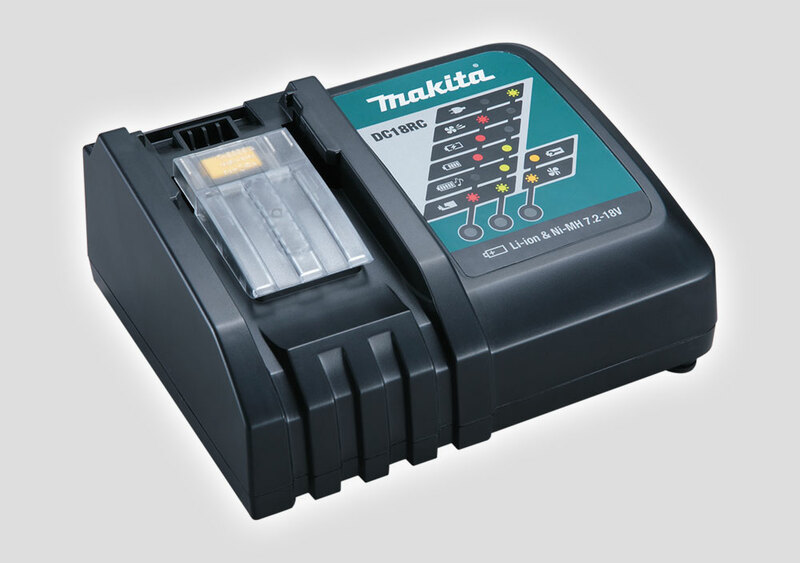 Fast Charger with unbeatable fast charge time! 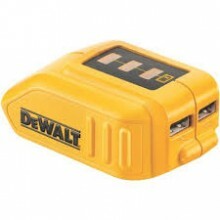 Be the first to review “DC18RC 7.2-18V Fast Charger” Click here to cancel reply.